Hong Kong can be overwhelming for the first-time visitor, so Holiday Goddess’ Vicki Arkoff gets pro tips & makes discoveries of her own. 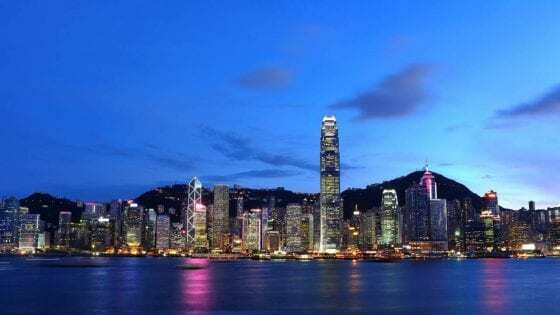 For my first trip to Hong Kong, I was excited to see the highlights, but wanted to dig beyond the usual “must do” checklist to delve deeper into the best sights, tastes, and moments that the bustling and distinctly cosmopolitan city has to offer. So I asked Chef Concierge Hamson Tsui at Four Seasons Hotel Hong Kong to share his savviest sightseeing suggestions —and not just his own, but also those of other local connoisseurs, including some he works with every day. With his tips and my discoveries, it revealed Hong Kong as an endlessly fascinating city of old and new contrasts, towering skyscrapers and green spaces, islands and summit views, as well as Chinese and British culture. There’s good reason why this dining-crazed city has been called the “World’s Food Fair.” Start your day at Law Fu Kee for great congee (rice porridge), the local’s breakfast. I also loved the morning congee, tea and panoramic view from the Four Seasons’ stunning 45th floor Executive Club Lounge. 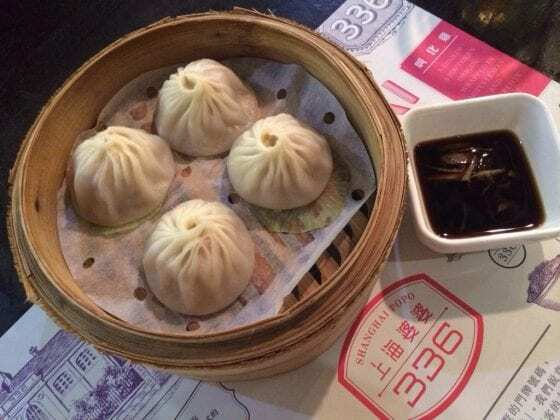 For lunch, tuck into an authentic Cantonese meal at a cha chaan teng (tea restaurant). Dotted throughout the city, cha chaan tengs are popular diners where the bustling atmosphere and indigenous food (think Hong Kong-style milk tea, dim sum and satay noodles) carry on a distinct cultural tradition. Experience this popular dining style at Lin Heung Teahouse (one of the oldest in the city) or Tsui Wah, both on Wellington Street, a short walk from the Four Seasons. High Tea at The Peninsula Hong Kong is a must. 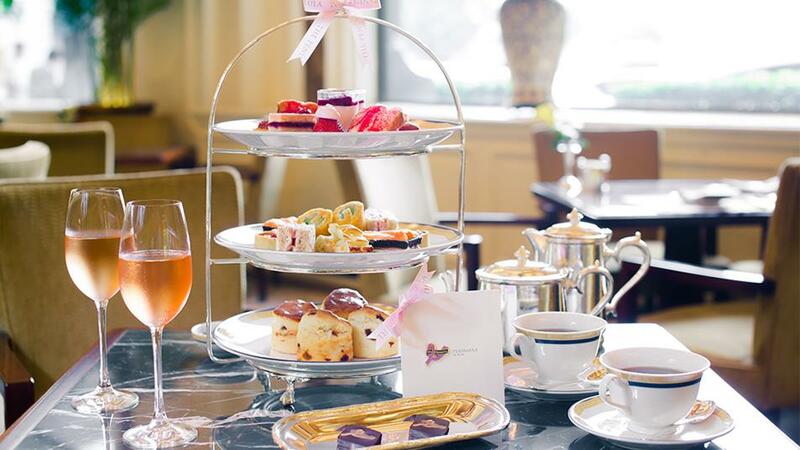 The traditional high tea at The Peninsula Hotel is an absolute must, a historic lobby scene featuring live music, incredible finger food treats, and the Penn’s exquisite can-do service complete with uniformed doormen and Rolls-Royce chauffeurs. Hong Kong is renowned for its seafood so for an authentic dinner, reserve a table at Hee Kee Crab General for succulent fried chili crustaceans. 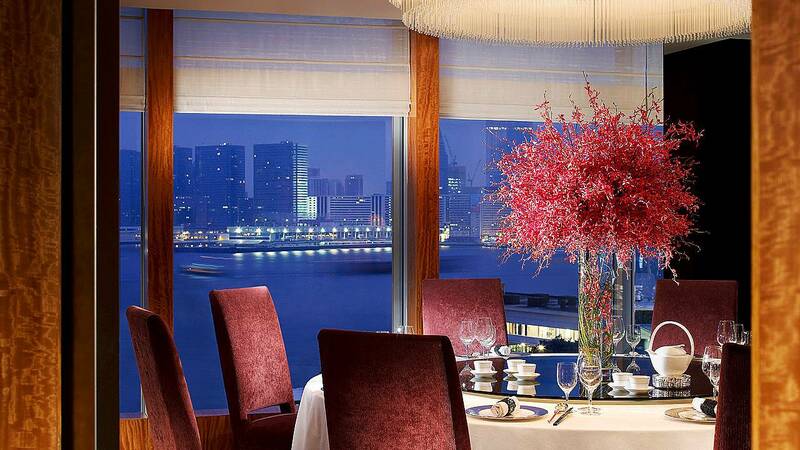 For an unforgettable special occasion dinner or dim sum lunch, the Cantonese stunner Lung King Heen is the world’s first Chinese restaurant to be awarded a Michelin three-star rating for Chef Chan Yan Tak’s dazzling specialties. Lung King Heen for Michelin 3-Star dining. With all of the city’s great cuisine, exercise is a good idea. 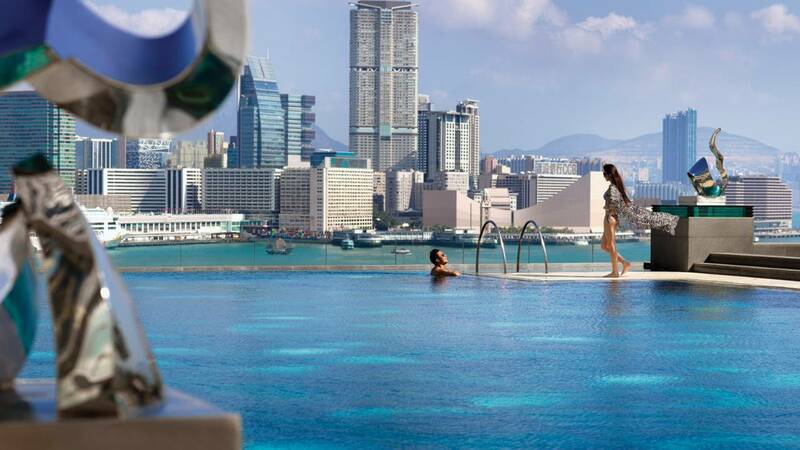 Hotels like Four Seasons Hong Kong offers an energizing start to your day with a panoramic swim and complimentary poolside tai chi classes conducted by master William Ng. Once you leave your hotel, ditch the taxi and walk instead. It’s the best way to explore the meandering streets where you’ll discover ancient Taoist, Buddhist and Confucian temples wedged between the skyscrapers. Hong Kong’s best-kept secret is its hundreds of kilometres of fantastic hiking trails, including the 100-kilometre (62-mile) MacLehose Trail. For the best views of this bustling city, take a ride on the Star Ferry and the Peak Tram. The nine-minute trip on the Star Ferry across Victoria Harbour from Central to Kowloon gives passengers one perspective by day and another, in the glow of neon lights, by night. 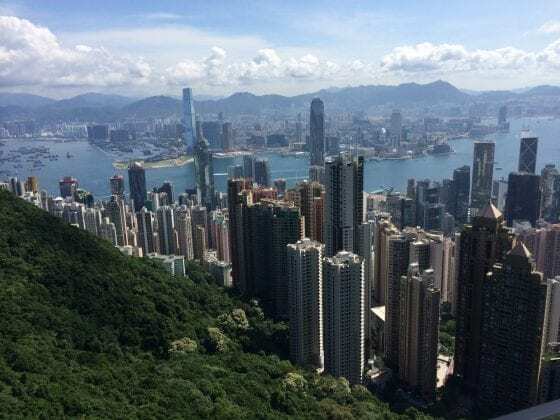 To see all of Hong Kong and its islands at once, ride the Peak Tram to Victoria Peak, the city’s highest point, and enjoy the circular walk around the summit. 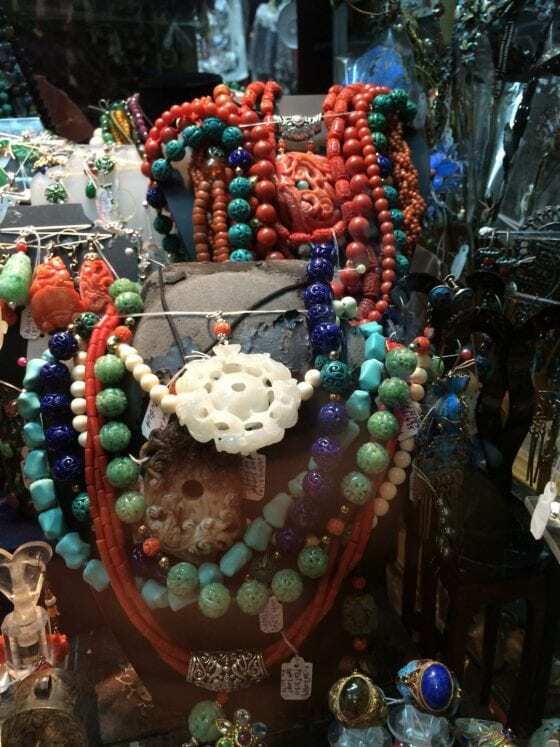 Shopping for jade and fine jadeite requires expert knowledge and big bucks — so if you don’t know what you’re doing, beware the fakes and cheaply carved “jade” sold as trinkets by aggressive sales people at tourist traps like The Jade Market. But do also ooh and aah at the good stuff in fine jewelry stores and at The Hong Kong Museum of Art when it reopens after a HK$930 million renovation. In Chinese culture, jade traditionally symbolizes health, wisdom and prosperity. The stone is also believed to increase energy levels and boost immunity, which is the secret behind the Jade Stone Therapy, a 90-minute full-body massage at The Spa at Four Seasons Hong Kong based on the ancient Chinese practice of gua sha, using a combination of hot and cool jade stones. The stunning extra touch? The most panoramic, high-rise views I’ve ever seen from a spa treatment room. 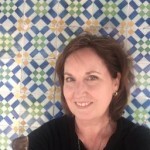 Vicki Arkoff’s magazine work includes MAD, Daily Variety and Entertainment Weekly. She is the author of authorised biographies on Paul McCartney and Frank Sinatra.